I loved the hat rule. As a teacher it was a great rule – it was so easy to tell which students were not in compliance – “Hey, take off your hat!” What was also great about it was that if a student continued to be non-compliant, I didn’t really have to deal with it. I would just forward the issue on to the vice-principal of the school for them to deal with. What a great system! Of course there were debates at staff meetings about whether hoodies were hats, what about toques in winter, or if students were outside but participating in a course if the hat rule still applied. Really, it seemed like everyone on staff liked the hat rule. Once I became a vice-principal I started to like the hat rule less. All of the sudden all these teachers were referring names of students to me they saw wearing hats. Other staff members were getting in confrontations with students over hats. And the initial reaction I was having with students was not “Good Morning” but “Take off your hat”. This is not a post about appropriate dress nor am I trying to elicit responses about how much better it would be if students respected authority like we romanticize they used to do. It is not really about hats at all. We love things that are simple to think about. I was recently giving a talk about technology and about how messy it is. Giving students the same technology is not the answer, nor is there any real prescription about how much technology they should be using or the kinds of tools they should be using. It is messy. And this messiness can create anxiety for all of us. We like things that are simple to think about. And technology, like many things in education is not simple. There are no easy right and wrong answers. There are multiple approaches that can be effective. The same can be said for literacy instruction, supporting aboriginal students or building a vibrant arts program. I loved the hat rule because it was simple. It was easy to tell which students were in compliance. If I walked through the halls and no students were wearing hats, I could have a sense of accomplishment that I was making a difference. It is not as easy to walk through the halls of a school and know if all students are learning or being successful. 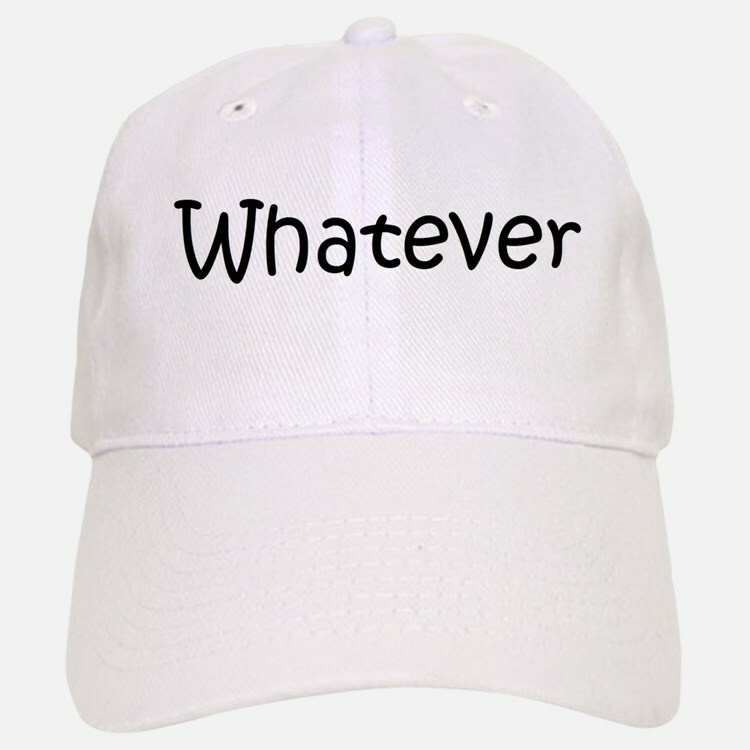 In retrospect, we spent a lot of time talking about hats at staff meetings – I wonder what it would have been like if we spent the time dedicated to “no kids will wear hats” instead dedicated to talking about “all kids will be successful”. We would love simple answers in education and unfortunately we selected an occupation that is full of messy, tricky and nuanced challenges. As I said, I am not trying to pick on those of you who love a hat-free building. Having some simple rules of manners and civility can be good for students and staff. It is important though to think about if we are talking about issues because they are the easy ones rather than the important ones. 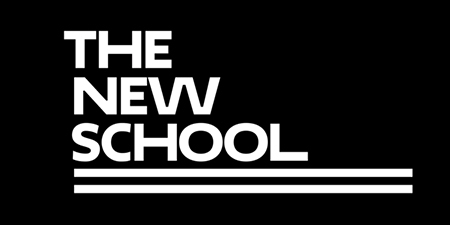 The People Have Spoken – New School Name Announced! I know many of you have been following the process over the last several months as we name our new school opening this fall. We are always told to engage the community, so we did when it came to naming the school at the corner of Lipra Avenue and Loof Lane. And today we are excited to see that we have come to the conclusion of this process. We began this process last fall. While many school districts name schools after local individuals of historical significance or a name that reflects the local geography we wanted to give our new school a current and relevant name – the kind that truly spoke to the community. With all the talk about school relevance we thought we should start with the name. We were excited to see how San Diego was choosing its name for its new MLS franchise by asking the internet (click on the link – it is a good read) – and we decided to do the same thing. As we have embraced technology we have learned when you ask the internet a question, it always give you the best answer. Initially we had over 100 submissions and then moved to the final 4 for the decision. The Internet is always right. Pamela Anderson Ethical Treatment of Animals Elementary – We assume that the community’s commitment to social initiatives led to this choice. There was also a lot of interest in a young lifeguarding specialty academy which seemed a good fit for this school. It appeared to be an early favourite with Ms. Anderson’s roots in British Columbia, but concerns were raised around potential risque nicknames and logos attached to this school which did seem to cost it some support. Mr. Dressup Traditional Values Elementary – This had a lot of sentimental support from parents that grew up with the show. The vision of the school was that each day the entire school would watch the antics of Casey and Finnegan to start their day and that would set the tone for the rest of the day. Like how some schools watch a news broadcast, the 4,000 iconic Dressup episodes featuring Ernie Coombes would be shown in sequence, so a ten year cycle of shows. Justin Bieber Elementary School of Music– A school with a music focus made a lot of sense, so it was not surprising to see this as one of the finalists. The supporters had already labeled the school’s teams the Bieber Beliebers. Again the strong Canadian roots to this name were seen as a real positive. 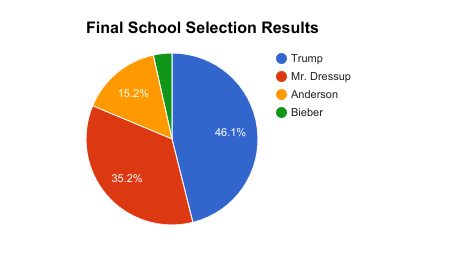 Donald J. Trump Elementary School of Winning – This was the most surprising of the finalists. The school’s vision was to be focused on winning, so much winning that those attending the school would be tired of winning so much. While many had thought that a school named for a politician would more logically choose a Canadian like Justin Trudeau or Stephen Harper Elementary, Trump Elementary seemed to be riding the wave of public attention. Some clearly felt the Trump name would be like having an IB designation – everyone would know what it meant. We are excited to be opening up Donald J. Trump Elementary School of Winning this fall. In the end Trump Elementary received 46.1% of the vote – which is truly a massive majority of the votes. If you get 46.1% of the vote, it is hard to say you didn’t get anything but an incredible majority in an election. Through this process, we also learned a lot about our community. In reviewing the list of those who voted, we learned that the majority of the Trump Elementary votes came from our Russian community. We actually didn’t know we had a Russian community before this. And we know it will be a bigly popular school, the kind of school that needs a selection process – we anticipate some extreme vetting in how we choose our students. We are not naive. We know that a decision like this today, of all days, may surprise some in the community. We know, the people are always right. And this does carry-on our annual tradition of using this day to make bold decisions! And today we announce our plans to open up Donald J. Trump Elementary School of Winning.